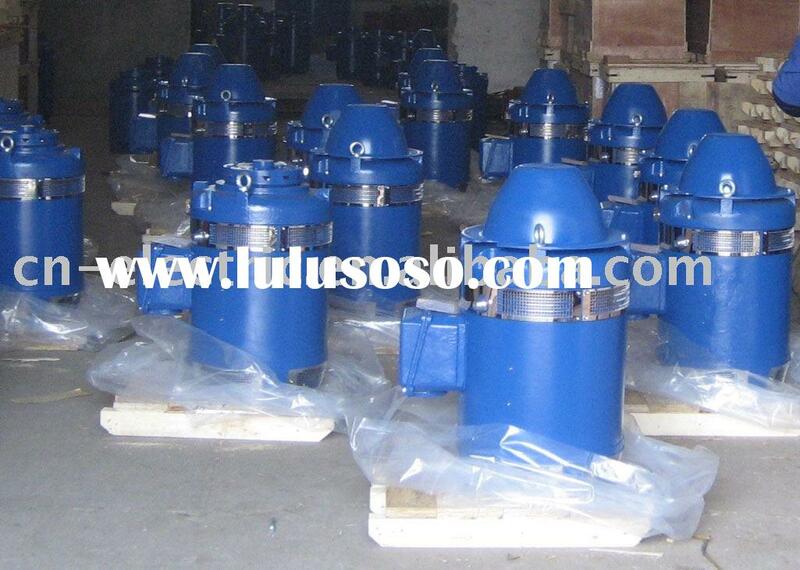 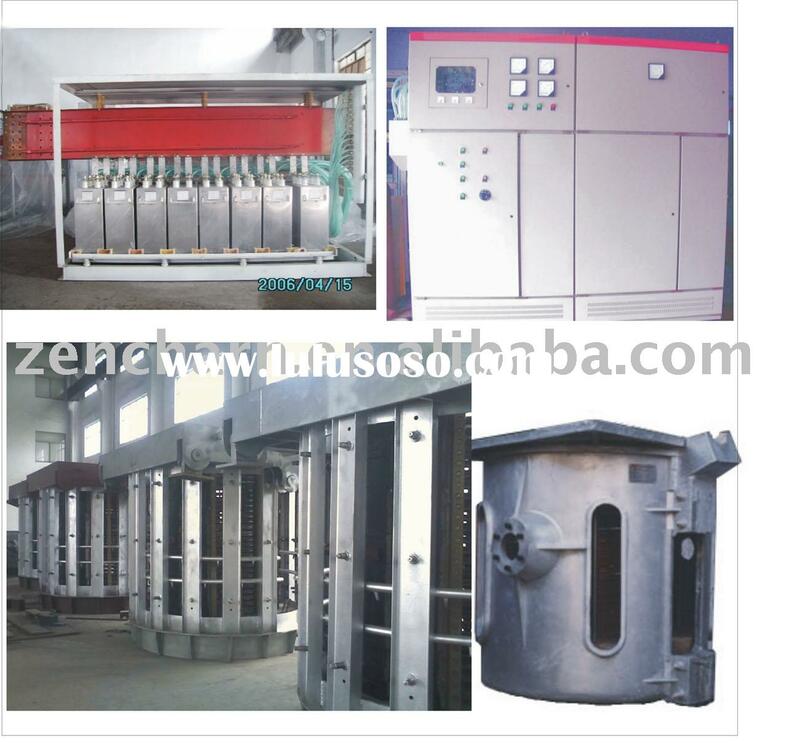 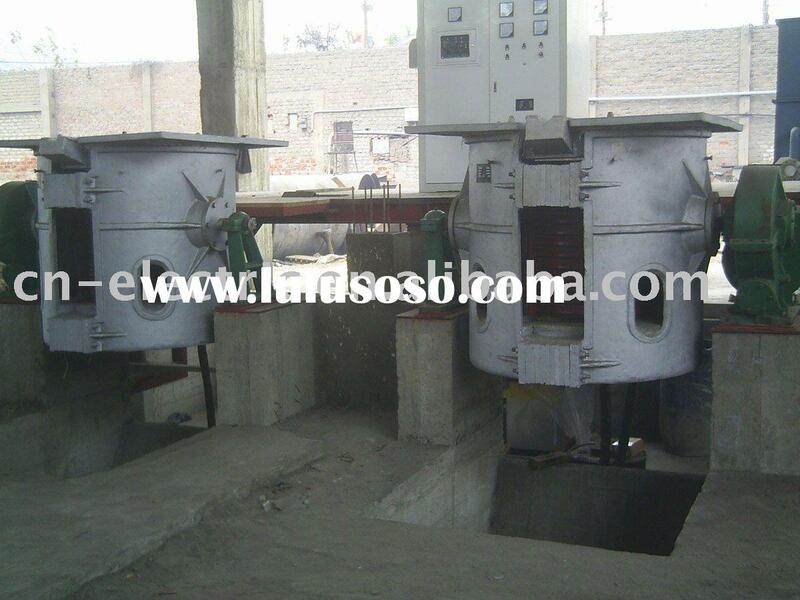 GW-JJ Cordless IF Induction Furnace, IF Melting Furnace, IF Smelting Furnace is for melting cast steel, cast iron, stainless steel, copper, aluminum and other metals or its alloy. 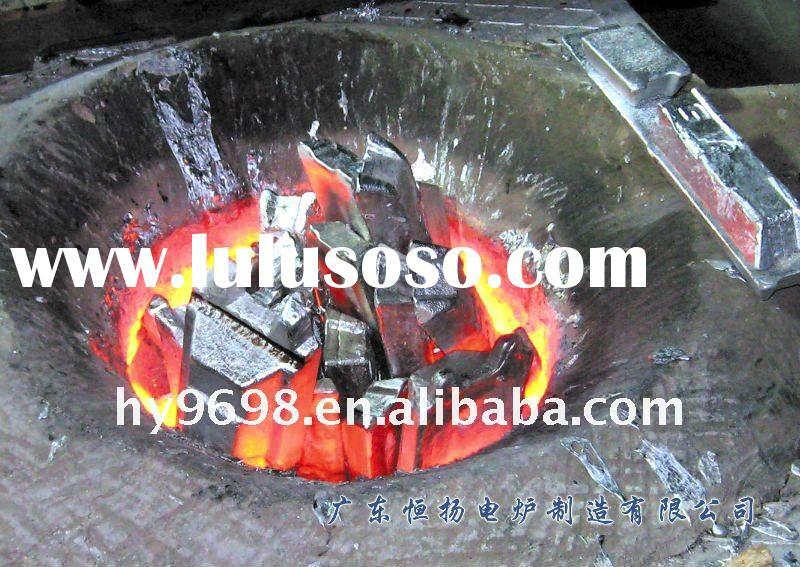 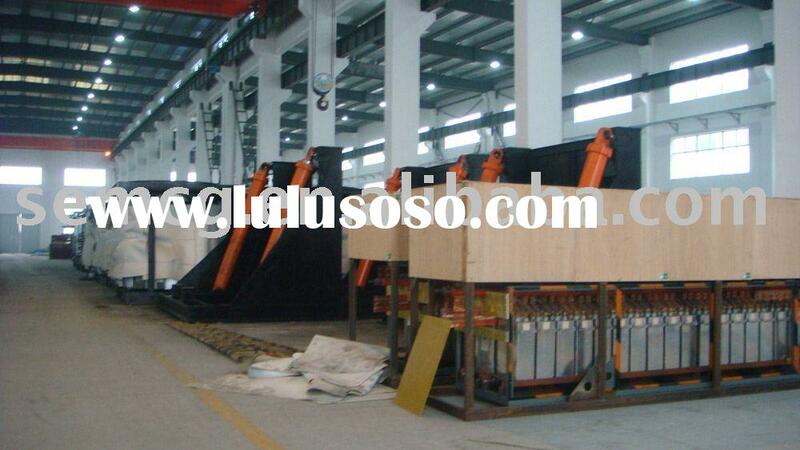 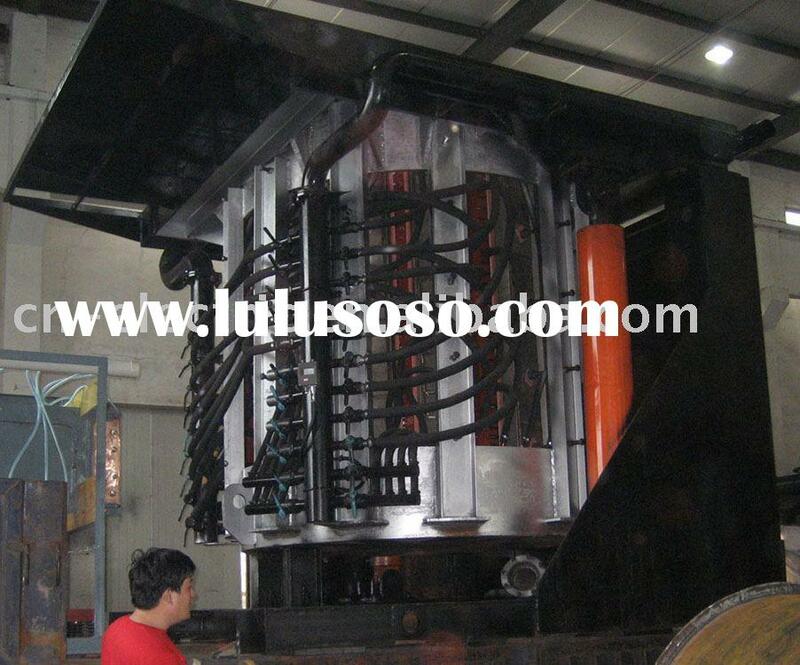 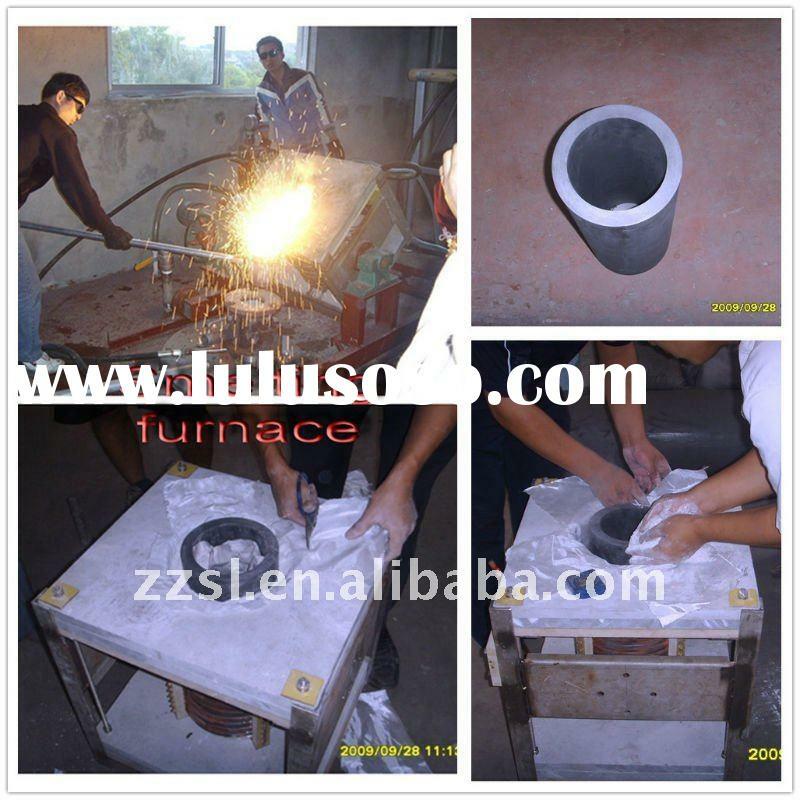 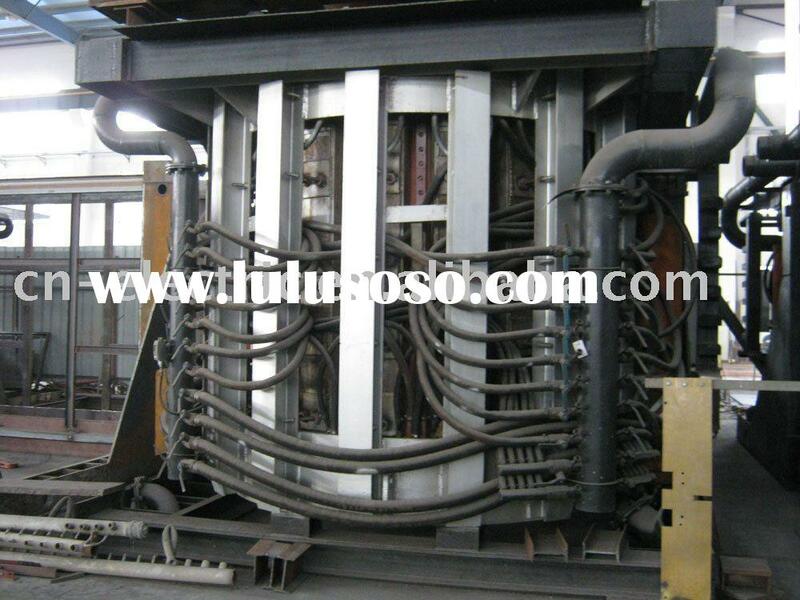 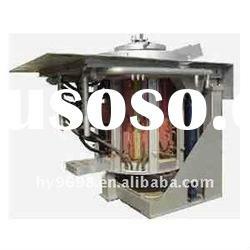 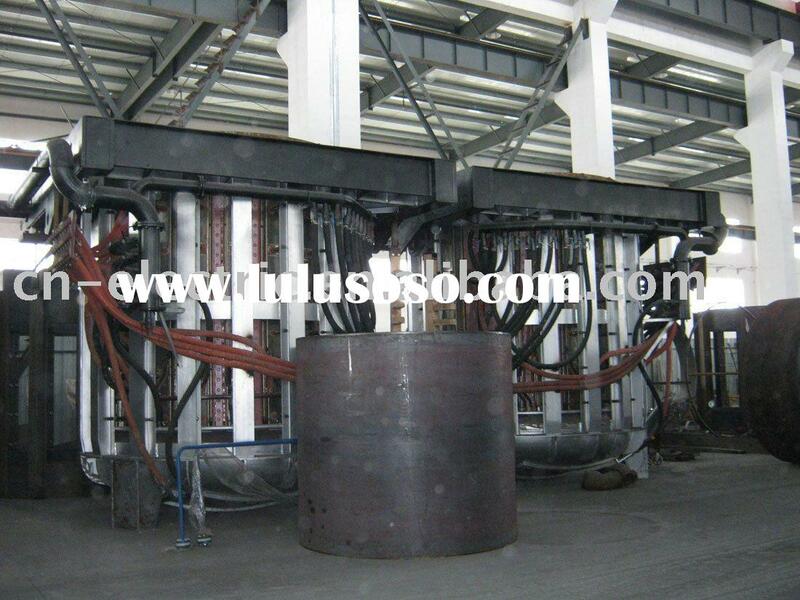 It can also be used together with self-heated furnaces and electric arc furnace for heating or keeping warm/holding the molten iron and molten steel. 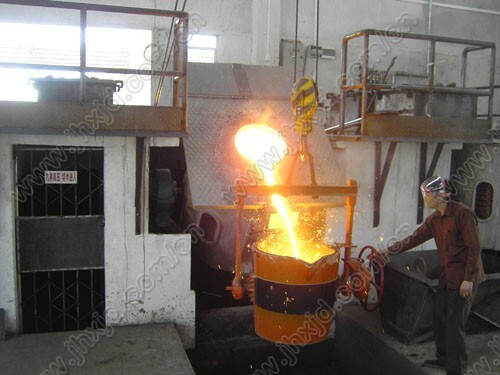 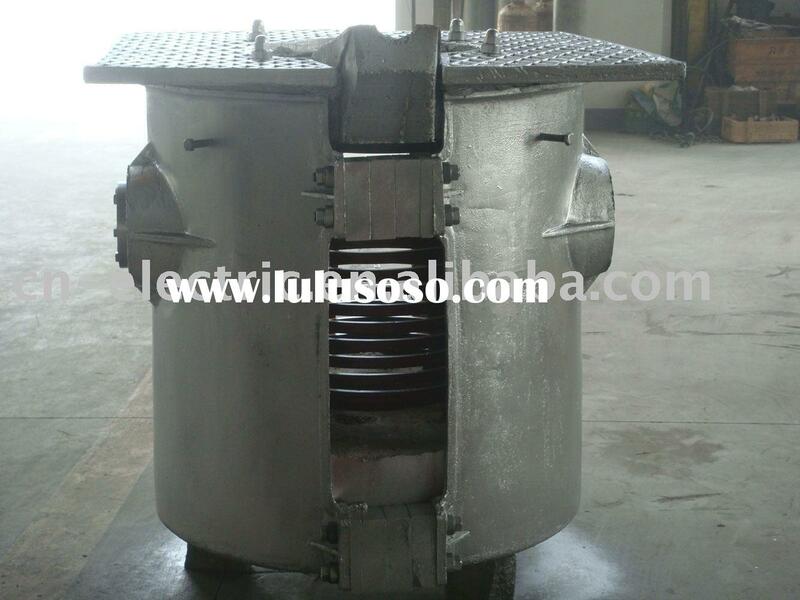 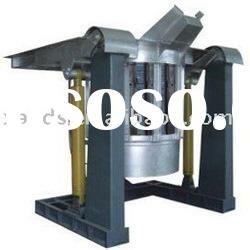 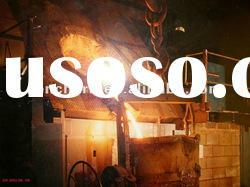 It is particularly suited to small and medium-size enterprises, or as Precision Casting Material Test.